Why should you join myFAPA.org? 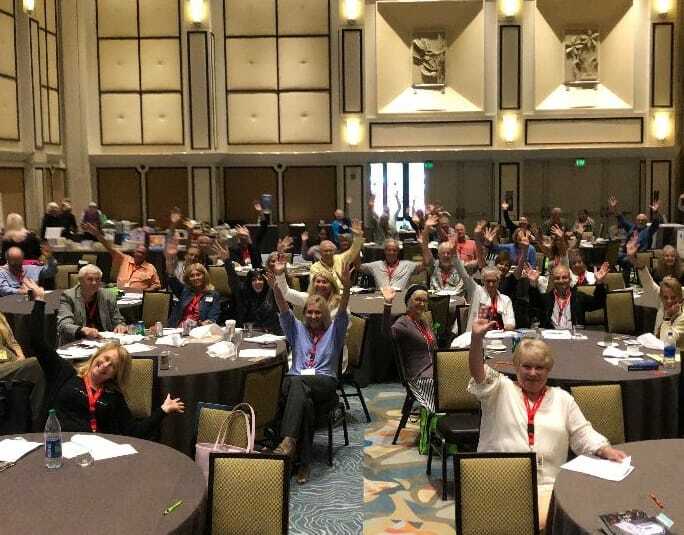 The Florida Authors & Publishers Association is an organization for authors, publishers, independent publishers, illustrators, editors, printers, and other professionals involved in the publishing industry. We are focused on providing the highest quality of information, resources, and professional development to members and others interested in the writing and publishing profession in the state of Florida. FAPA holds a series of educational conferences for authors, publishers and other industry professionals each year. The annual FAPA Book Awards recognizes book publishing excellence and creativity in design, content, and production. One of the greatest benefits of membership is connecting and networking with other authors, publishers and service providers. 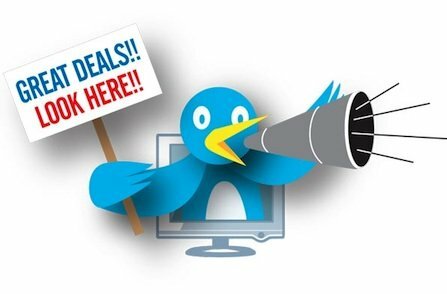 FAPA members are eligible to receive exclusive Deals and Discounts from our Partner members. FAPA holds a series of educational conferences for authors and publishers each year. Our two-day Annual Conference is held in August. 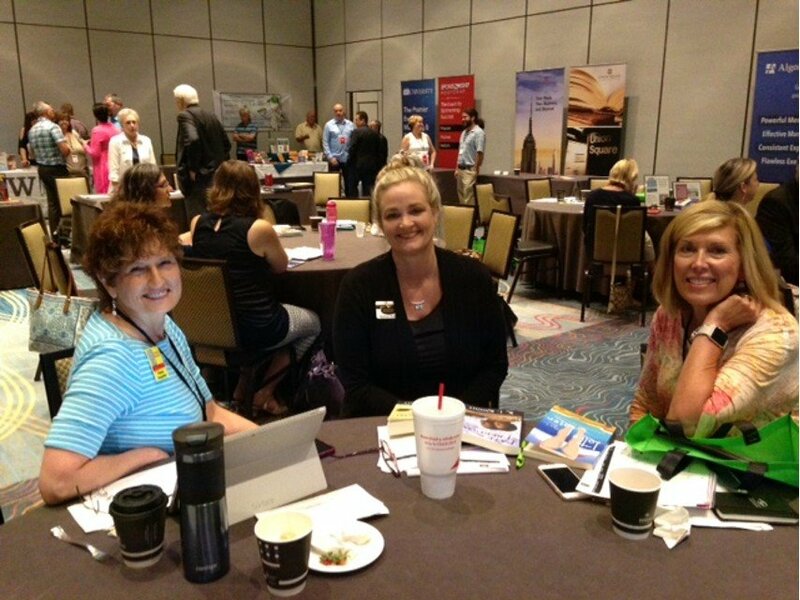 Regional workshops focused on specific publishing topics are held across Florida year round. Our affiliate, Independent Book Publishers Association (IBPA), generously offers FAPA members the opportunity to apply for a scholarship to its annual Publishing University. The scholarship details vary each year, but generally cover tuition for the full, two-day Publishing University. The FAPA Gold Medal Award provided an instantaneous (and continuing) boost to my promotional efforts. Each year, the FAPA President’s Book Awards program recognizes book publishing excellence and creativity in design, content, and production for North American authors and publishers. Librarians, book industry professionals, and educators from Florida and other states will judge content, theme, layout, and cover design elements. One of the greatest benefits of membership in myFAPA.org is connecting and networking with other authors, publishers and service providers. There’s no reason to go it alone in publishing when you’re a member of FAPA. Many members have found that the best membership benefit is the ability to email FAPA Staff with publishing questions. We offer quick, industry-standard answers; when we don’t know the answer, we find someone who does! This one year membership is open to full time students who want to pursue a career in the publishing industry. A one year membership authors, publishers, independent publishers, illustrators, editors, printers, and other professionals involved in the publishing industry. A one year membership for vendors, consultants and other service providers who work with authors and publishers.